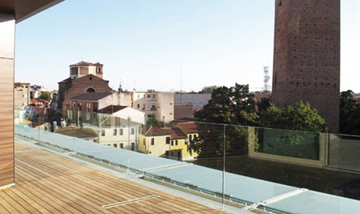 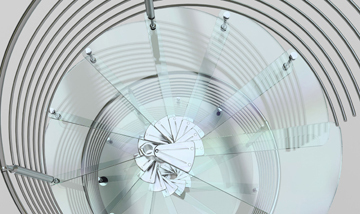 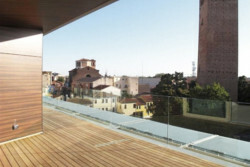 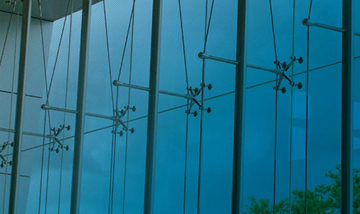 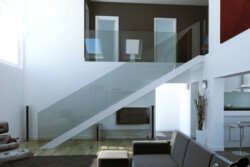 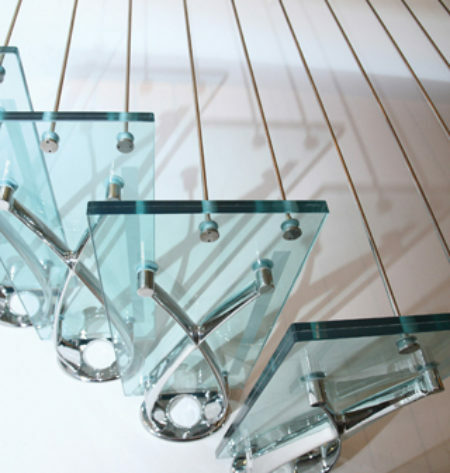 Curtain walls and steel&glass staircases are the most recognizable items produced by Faraone Srl. 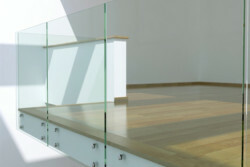 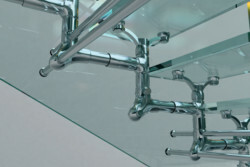 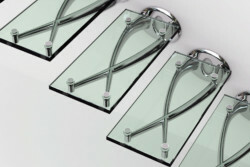 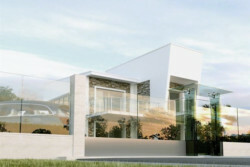 Faraone was one of the first companies to adopt the innovative technology of the point-fixed glass system, and quickly became a leader in the field. 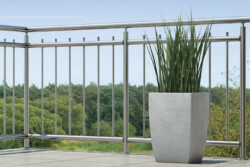 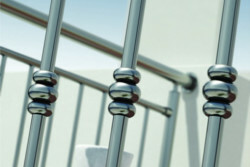 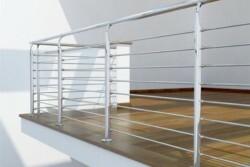 It does not only produce external structures, but also partitions, doors, canopies, structures for urban planning/streets, as well as interior staircases and a wide range of railing and balustrades. 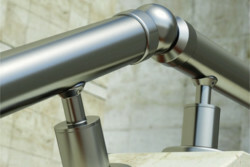 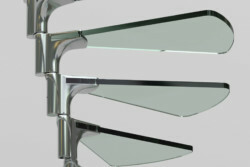 Design plays a central role in all new Faraone products.